The next Godmanchester Town Council meeting will be held on Thursday 18th January at 7:30pm. You are always welcome at meetings of the Town Council, they are held at 7:30pm on the third Thursday of every month (except December). 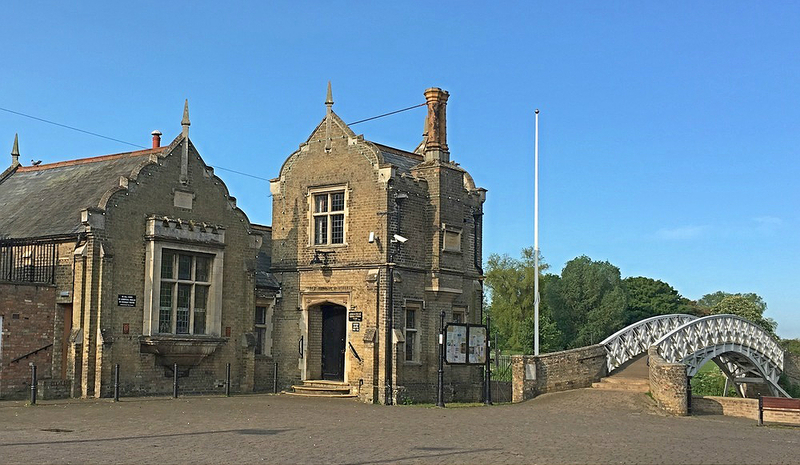 These meetings are held in the Town Hall by the Chinese Bridge. There are occasions where the venue will change to the Queen Elizabeth School Hall on the other side of the car park when we have a presentation or are expecting a large public attendance. There is a public participation session close to the start of every meeting if there is something you’d like to bring to the attention of Council.